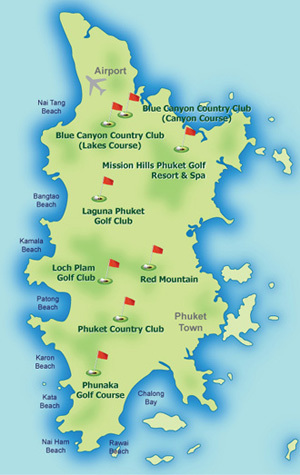 Blue Canyon contains two of of Phukets most beautiful golf courses - BC-Lakes & BC-Canyon. 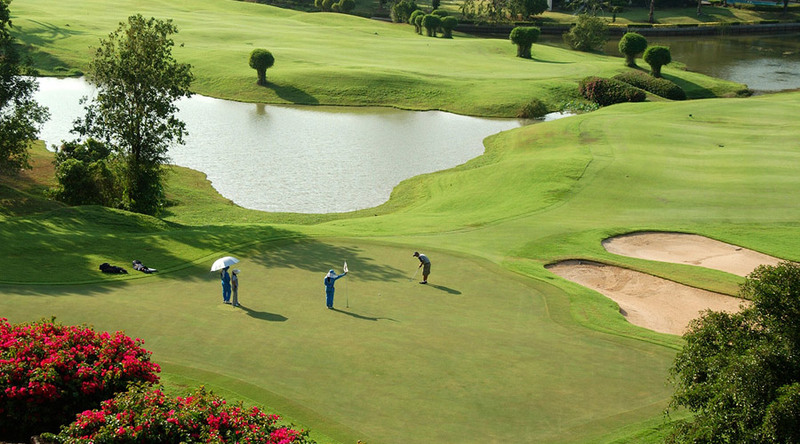 Located near Phuket International airport, it is perfect for a short stay for golfers. 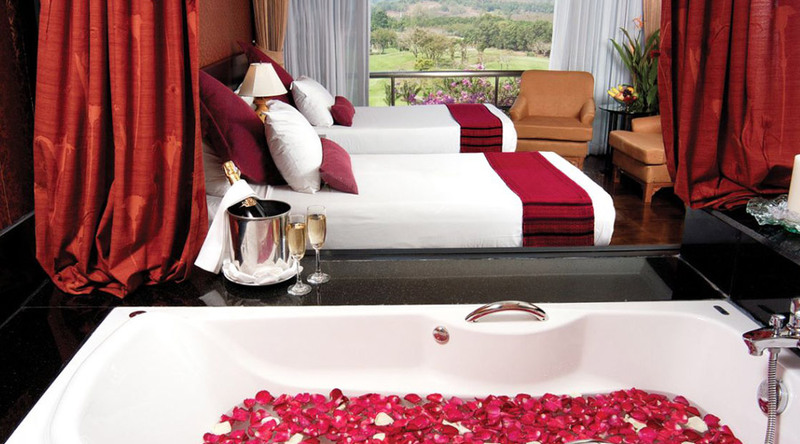 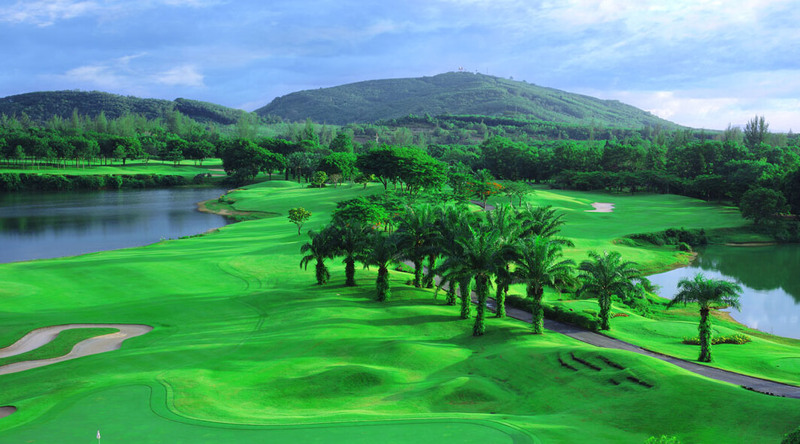 Prices from 11,500 baht Click here for more information about this Phuket Golf Package. 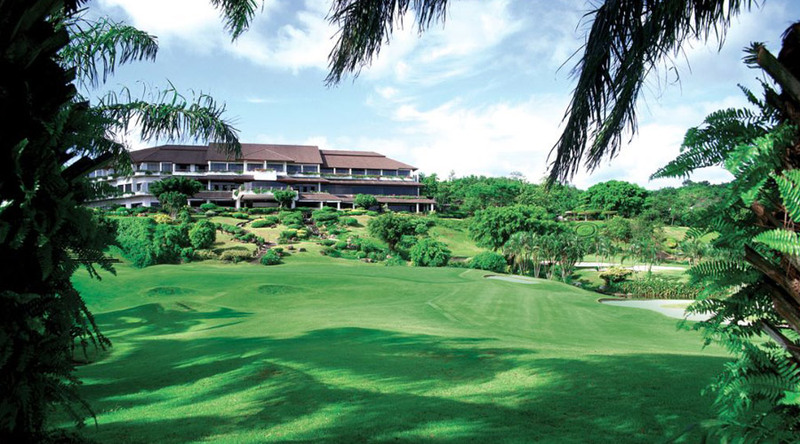 1 spa session for 60 minutes, per golfer. 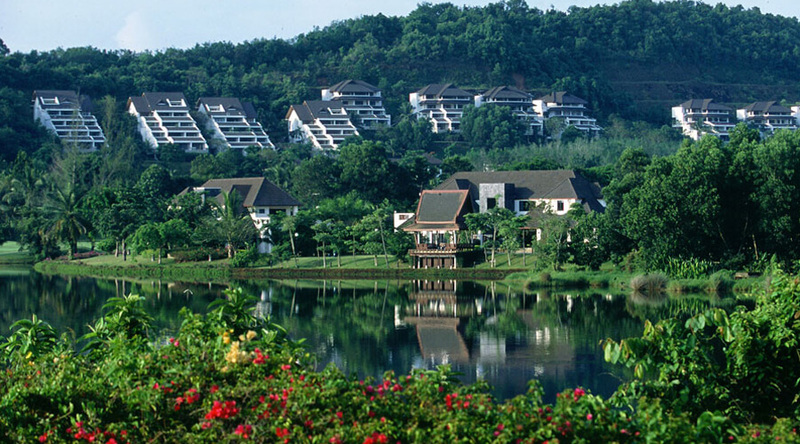 Airport round trip transfers to Blue Canyon. 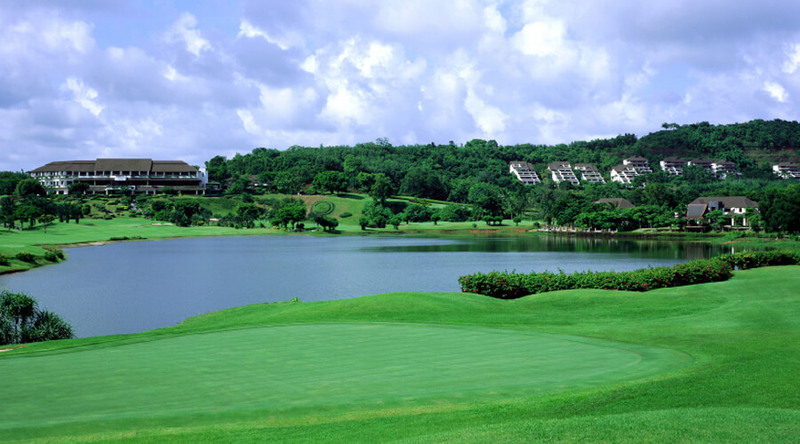 These golf package rates are applicable until 31st Oct 2017! 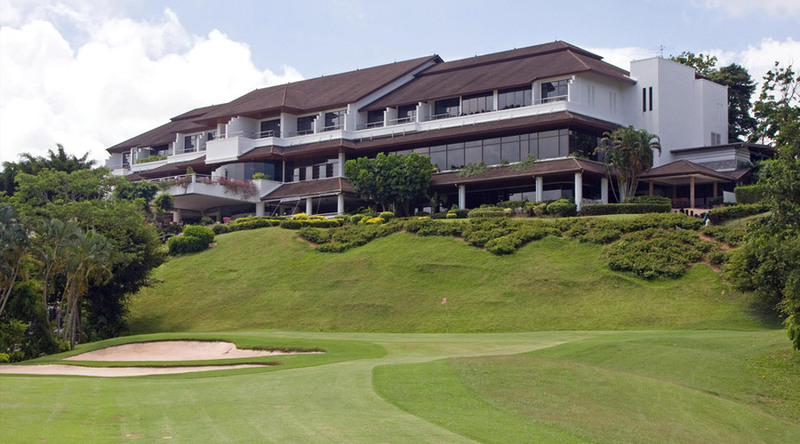 We will be there to pick you up from Phuket International Airport to transfer you to the Golfers Spa Lodge to check-in. 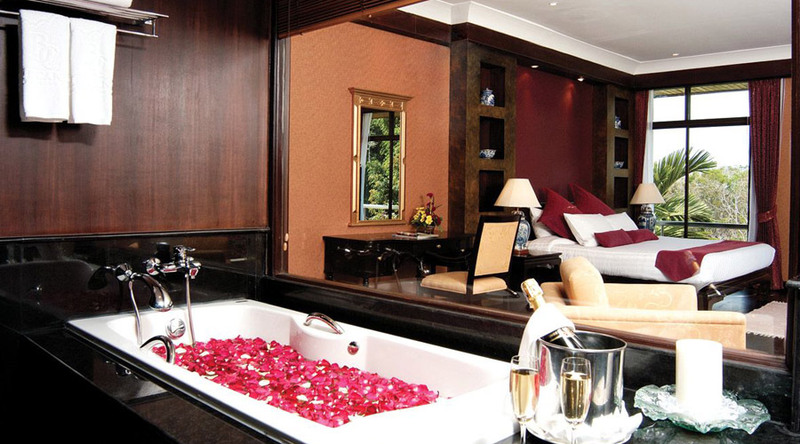 You could also take advantage of your complimentary 60-minute spa to freshen up. 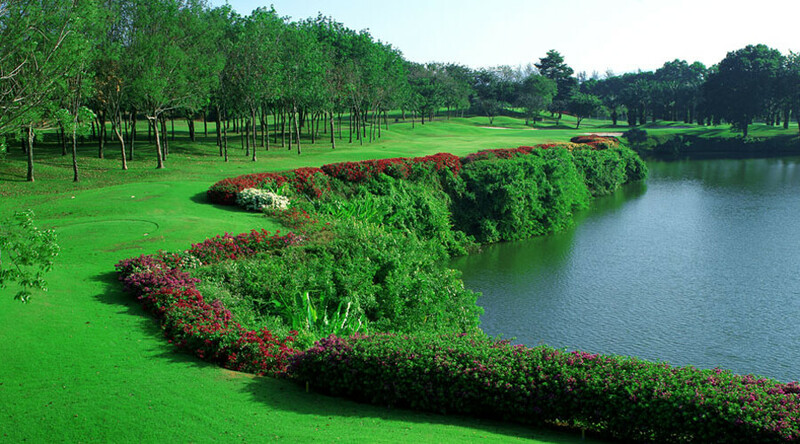 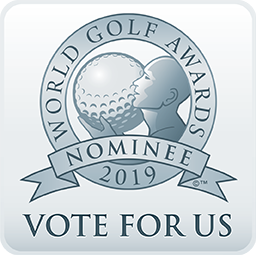 Play 18-holes of golf at the world-class Canyon Course at Blue Canyon CC. 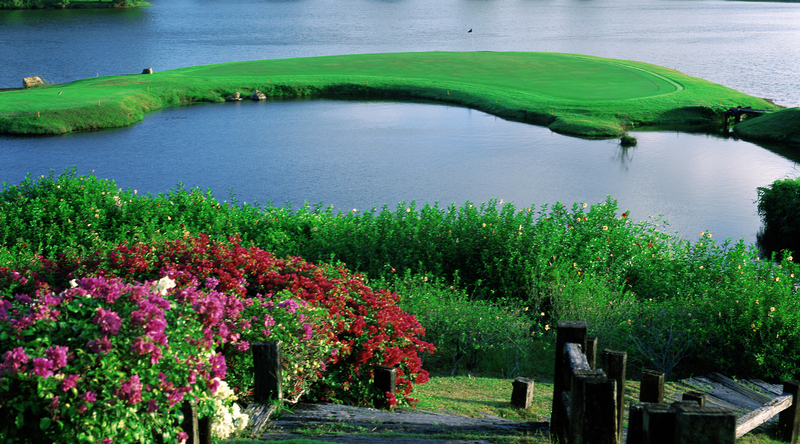 After your round, we will take you to Phuket International Airport for your flight.